At the top of my bucket list of destinations is no other than Vietnam. 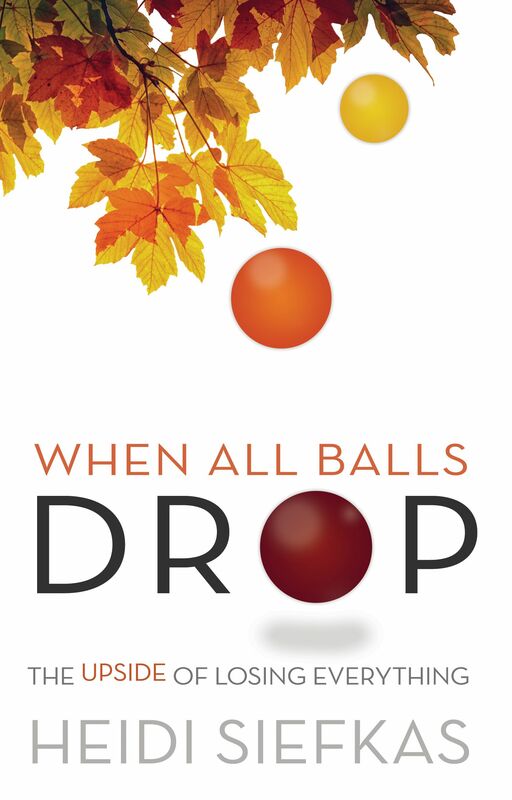 In fact, I had a chance to go a few years ago, but a project got in the way (book #2 With New Eyes). 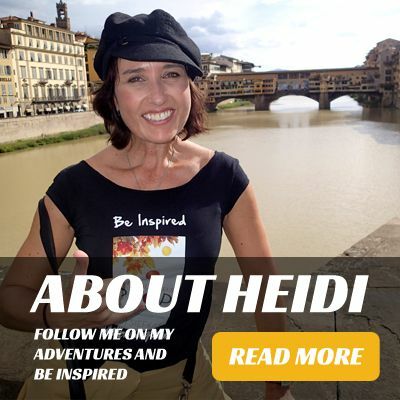 Thus, I asked Jules, my peer wanderluster and owner of blog Part-Time Passport, to share with us her five must-do experiences in Vietnam. The floor is yours, Jules. Take us on your tour of Vietnam's must-do experiences! 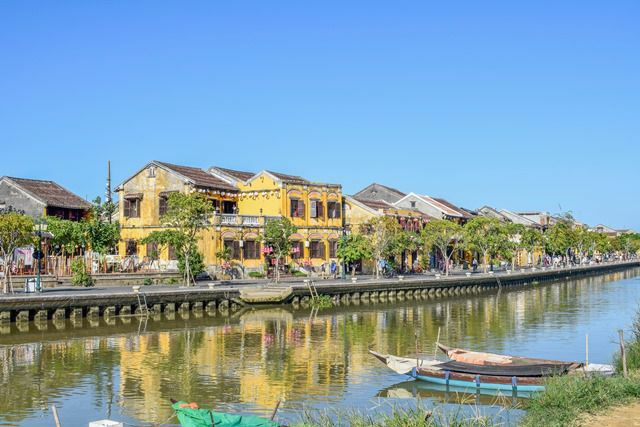 Nowhere in Vietnam will capture your heart quite like the ancient town of Hoi An. Walking through the yellow-hued, lantern-dotted streets is truly like stepping back in time. This beautiful UNESCO Heritage site is best explored on foot or by bike but there’s also much to be discovered beyond the ancient walls of Hoi An - take a cycling tour through the surrounding countryside, relax with a cocktail at nearby An Bang Beach or sign up to one of the many excellent cooking classes that this town is so famous for. 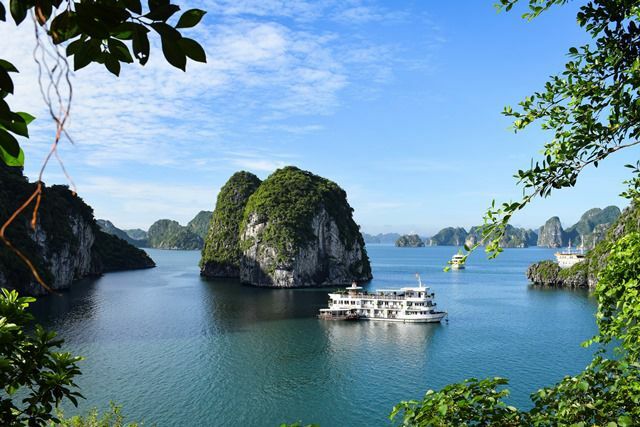 Just north of the world-famous Ha Long Bay lies Bai Tu Long Bay - a picture-perfect paradise, boasting the same stunning scenery as its iconic neighbour but with far fewer crowds. The incredible natural beauty of this place has to be seen to be believed. 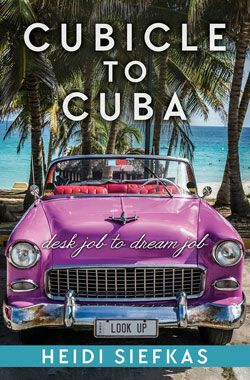 Cruises cater for all budgets and you need at least a night to fully appreciate your surroundings. Plus, this will give you a chance to watch the sunrise above the mountains - an experience that is well worth the 5 am wake-up call! Be sure to look out for the colourful floating villages or hire a kayak to explore the bay from another perspective. 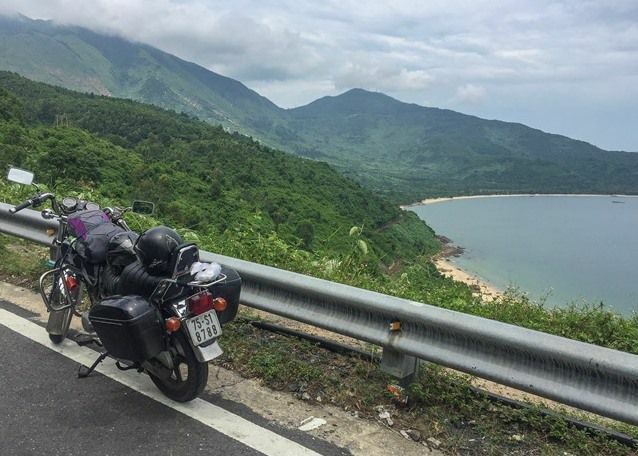 One of the best ways to experience Vietnam is on the back of a motorbike - and where better to feel the wind through your hair than along the iconic Hai Van Pass? This is one of those truly bucket-list worthy experiences that should not be missed in Vietnam. Whether you’re riding for the first time or are an experienced biker, there are plenty of tour companies that will whisk you along this world-famous mountain pass from Hue to Hoi An, through some of the most incredible coastal scenery Vietnam has to offer - from picturesque fishing villages to sun-drenched rice paddies. 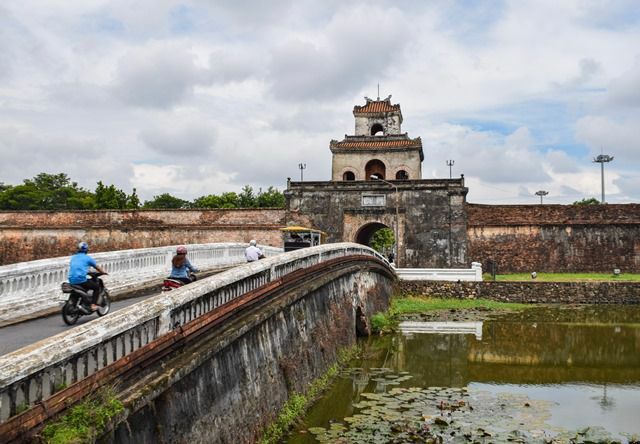 Vietnam’s former capital, Hue, is a mecca of beautiful temples, pagodas, and palaces and a history buff's paradise. This is the enchanting city where the Vietnamese emperors lived and reigned for centuries. Today, you can walk in their footsteps through the Imperial Citadel - a mesmerising walled complex of royal buildings and stunning architecture. Or make a visit to the Royal Tombs where you can admire the majestic burial sites and relax within the spectacular countryside of the North. Vietnam is a foodie paradise and there’s nowhere better than Hanoi to sample some of the best street eats this country has to offer. 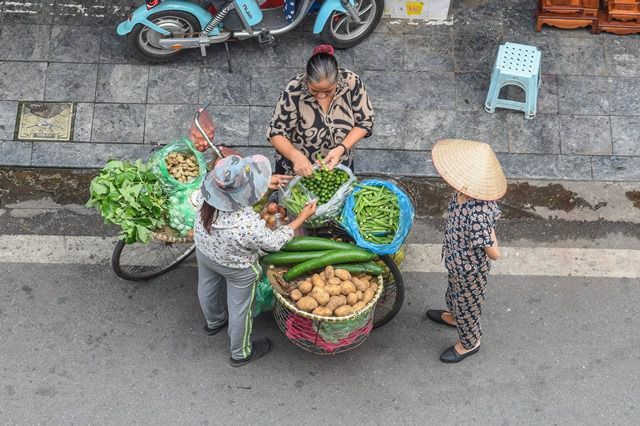 Joining an organised street food tour is a great way to experience some of the city’s most authentic and traditional dishes, whilst getting a tour of Hanoi's highlights as you go. From famous bún chả and pho to the mysterious (but delicious!) egg coffee, the Hanoi Street Food Tour will take you to some of the best-hidden spots in the city and give you a taste of the real Vietnam.